Three-piece grime group Marvell showcase the lyric video for their new single ‘Boom Bam Bing’. Vertex, Shocka and Double S are the trio that make up of Marvell and hail from North London. As fans patiently wait for the official video for ‘Boom Bam Bing’, they can rap-a-long to the track with this new lyric video from the boys. 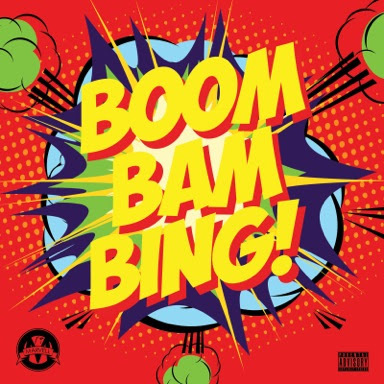 ‘Boom Bam Bing’ is out on September 16, and Marvell will take the stage and beach in Ayia Napa and Marbella this Summer.